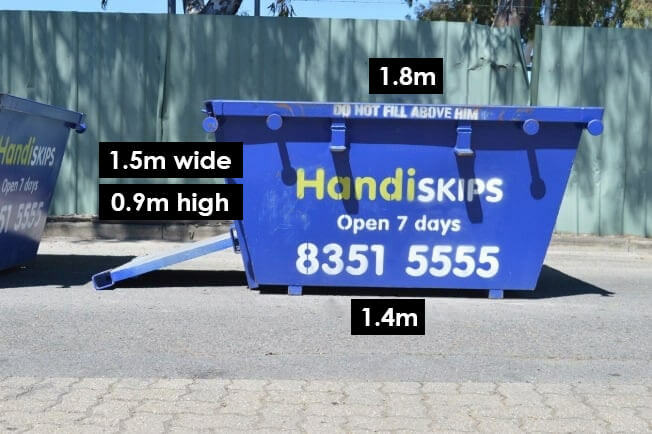 For the most reliable skip bin hire O’Sullivan Beach call Handiskips SA and leave your rubbish removal hassle to us. 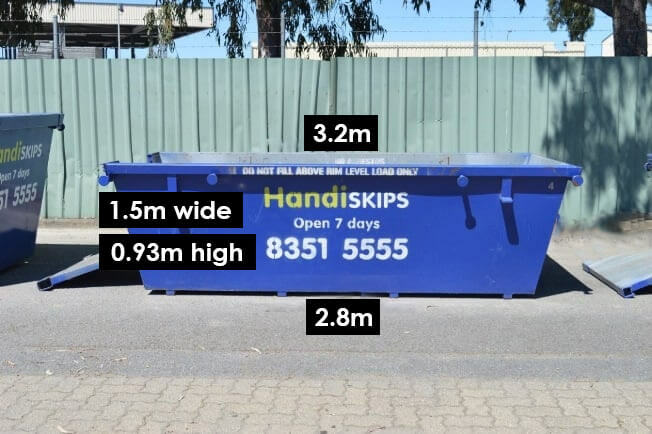 Regardless of the type of waste you have: residential, commercial, industrial, builder, garden, etc, we provide our valued customers with the skip bins Adelaide that are impeccably clean, roomier, come with access ramp and are delivered promptly to you. 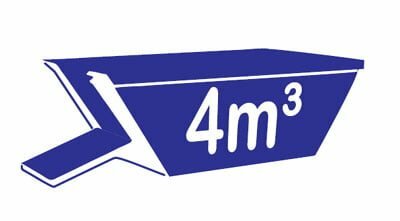 Just give a call to Lisa to arrange the perfect skip for your waste removal requirements, set the dates for drop off and pick up and we will deliver it efficiently and on time. Once your skip bin is full, we will come and take away your waste completely eliminating any of your disposal concerns. To ensure total customer satisfaction, we work 7 days a week and service over 200 suburbs across Adelaide and metropolitan area. ON TIME SERVICE: we are always on time, with no mess and no fuss. 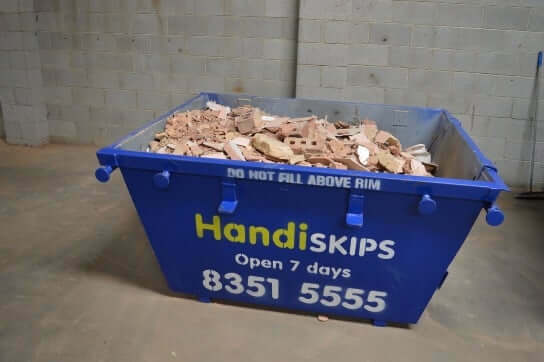 Handiskips SA skip bin hire service to make the removal task an easy and stress-free one. 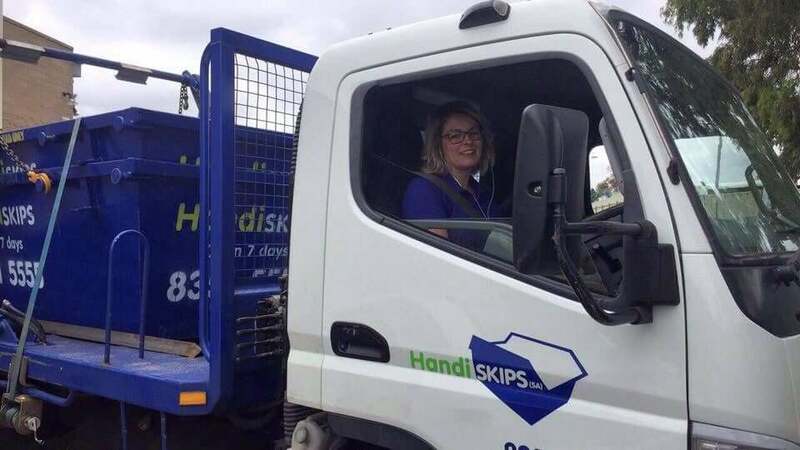 SKIP EXPERTS: we have been successfully servicing households and businesses in O’Sullivan area by providing the best rubbish removal solution that is efficient and affordable. CUSTOMERS FIRST: this is the foundation of our business and we deliver service where customer needs are always put first. With Handiskips SA you get superlative customer service experience in town. 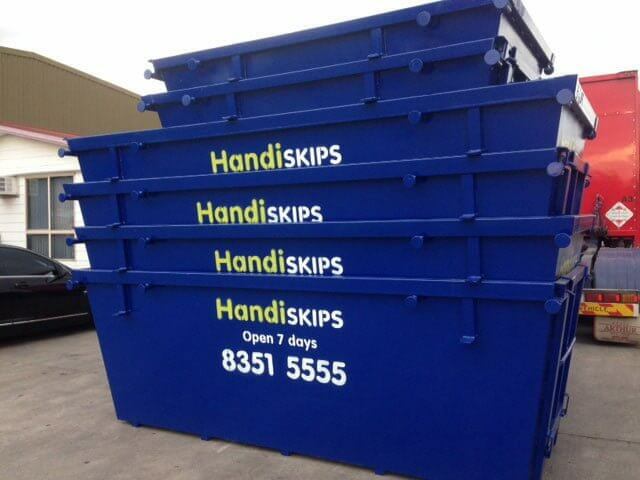 FAST & RELIABLE: Handiskips SA is the easiest and most efficient bin hire and collection service in O’Sullivan Beach. Our service is friendly, reliable and prompt. 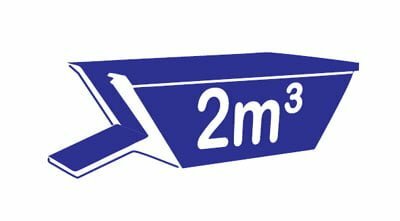 CLEAN SKIPS: we have the widest range of bin hire for O’Sullivan Beach waste removal needs, ranging from small 2 cubic metre mini skips to large 6 cubic metre maxi skips. 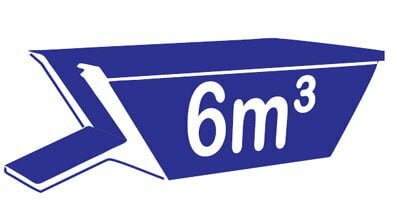 YOU FILL: our skips range from 2 cubic metre mini skip bin, 3 cubic metre mini skip bin, 4 cubic metre skip bin to 6 cubic metre maxi skip bin with general household waste, concrete, soil, brick tile, and stone, as well as green waste. 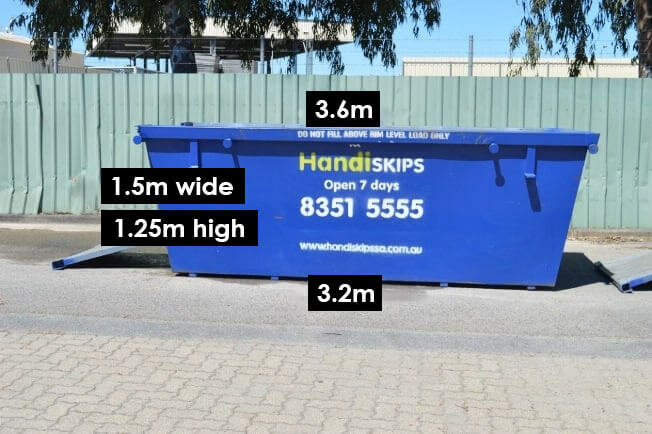 Handiskips SA bins have a door for easier access and more space to fill with rubbish. RECYCLE: we responsibly recycle the waste collected. Handiskips SA team has a strong focus on safety and environmental issues such as recycling. We are proud to have a 95% current recycling rate. 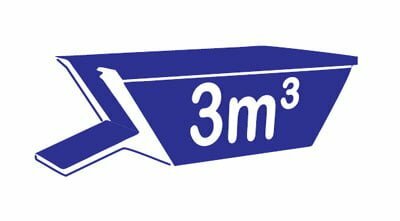 Our easy to use online calculator will provide you with a price in relation to your bin type. 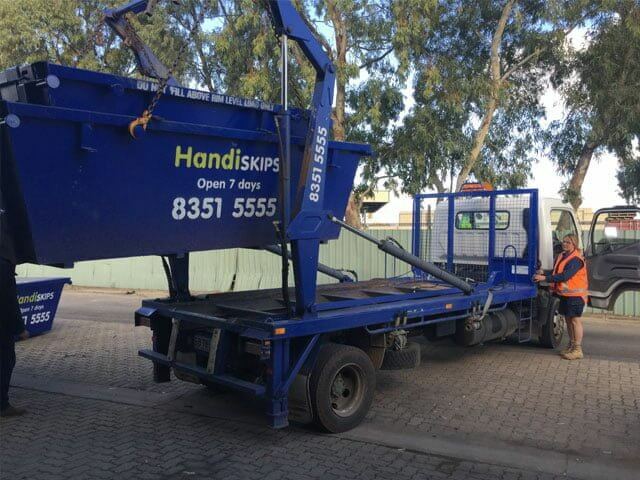 Alternatively, you call Lisa on (08) 8351 5555 to discuss your O’Sullivan skip hire needs. 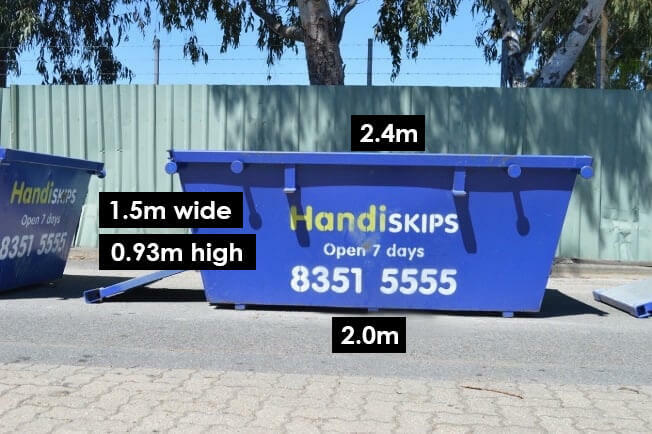 Call today and chat with Lisa to find out more and get free estimates on any big or small skip bin hire and rubbish removal job.